NavigableSet in Java is an interface present in java.util package. 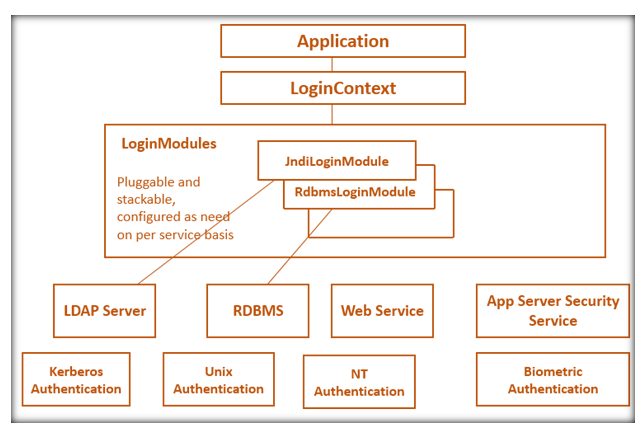 It is part of the collection framework in java. NavigableSet is child interface of the SortedSet interface. NavigableSet came in Java 1.6 version. It behaves like a SortedSet exception that it defines several methods for navigation purposes. It can navigate the set in reverse order compared to the order defined in the SortedSet. 1. floor(E e): This method returns the highest element in this set which is less than or equal to the given element, it returns null if there is no such element. 2. lower(E e): This method returns the highest element in this set which is less than to the given element, it returns null if there is no such element. 3. ceiling(E e): This method returns the least element in this set which is greater than or equal to the given element, it returns null if there is no such element. 4. higher(E e): This method returns the least element in this set which is greater than the given element, it returns null if there is no such element. 5. pollFirst(E e): This method is used to retrieve and remove the first least element, it returns null if there is no such element. 6. pollLast(E e): This method is used to retrieve and remove the last highest element, it returns null if there is no such element. 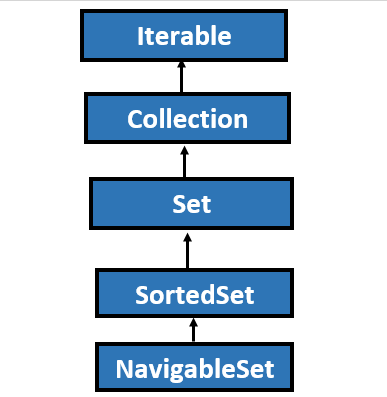 7. desecendingSet(): This method is used to returns the navigable set in reverse order. How to implement a Vector in Java? What is JSP Action tags and JSP useBean? How to create and execute a stored procedure in Java MySQL?